Next up: #imakealiving is coming back to Los Angeles. We’d love to meet you there! How people make a living today is very different from 10 years ago. And that’s the motivation behind the #imakealiving events sponsored by FreshBooks. 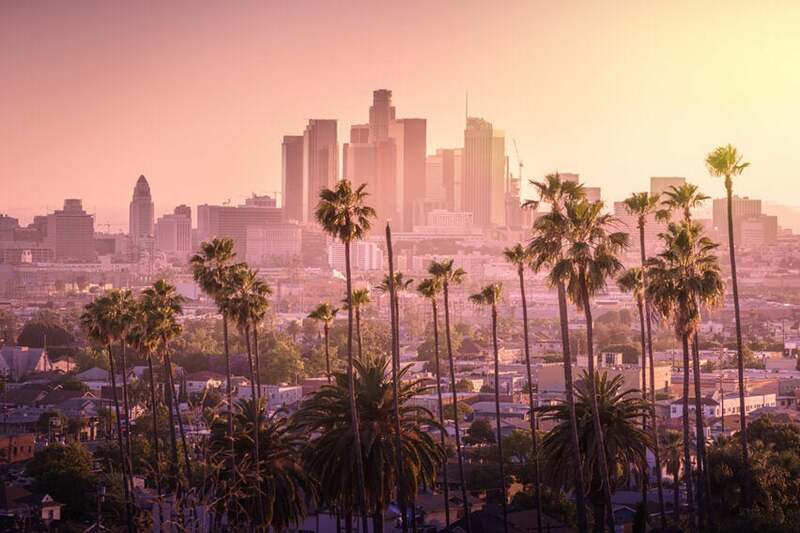 Sunny Los Angeles is the first stop on our 2019 #imakealiving tour. Get ready to spend your evening with us over some drinks and candid conversation. The topic for this #imakealiving event: Building your business confidence. If you’ve ever struggled with the stress of being your own boss or had trouble coping with imposter syndrome, then this event is for you. Our panel will share their stories of turning failures into successes and overcoming insecurities. It’s sure to be an inspiring event filled with tips to help you develop healthier business habits. Details: The #imakealiving events bring together an eclectic group of small business owners for a lively, candid and often hilarious conversation. Part small business boot camp, part group therapy, you’ll leave feeling inspired and motivated. Plus, you’ll get lots of actionable insights to take you and your business to the next level. #imakealiving will take place in the evening, which includes a networking social following the main event with drinks and food for everyone attending! Public parking is available and details will be provided to attendees a week before the event. Erika De La Cruz: As a TV personality, Erika’s titles include: On Air Personality and Youngest Ever Marketer at Entercom Broadcasting. She has been featured in Huffington Post, Forbes and Today for her work and contribution in the field of media and entrepreneurship. Erika is also the Founder and Director of annual talk show event: Passion to Paycheck and has authored the Amazon #1 Best-Seller: Passionistas: Tips, Tales and Tweetables From Women Pursuing Their Dream. Puno Dostres: As founder of ilovecreatives, Puno’s platform connects creatives to jobs, creative profiles and events. 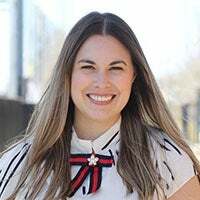 She has also co-created PeopleMap.co, an Instagram marketing tool where you can strategically grow and track a targeted community (Refinery29 and Warby Parker would attest). In addition, she has built a trusted community of travel influencers through @madewithmap. Natasha Pasternak: An artist in the most honest sense of the word, Natasha is a songwriter and composer, as well as a producer and performer. She produced her own EP, alongside Chris Koster, at The Tragically Hip’s recording studio. Between 2010 and 2014, she co-founded the acclaimed indie pop band, Hands & Teeth before moving into production. She has since produced and co-arranged for the folk-pop band UKAE, as well as co-produced and recorded for Siânteuse. Marcus Strijdveen: Marcus is a Business & Development ‘MONK’ at MediaMonks LA, the largest creative digital production company in the world. Marcus is also Co-Founder of Upcomers, a creative career accelerator for emerging creatives. Their mission: To help Art and Design school students to land a dream job in the creative industry. Not in Los Angeles? Don’t Worry, There’s More to Come in 2019!